When I was approached to translate the so-called ABC of Professions (Rabochaya Azbuka) by Joseph Brodsky for the Flemish non profit organization “Stichting Lezen” from Russian into Dutch, I did not hesitate to accept the assignment – although the job was badly paid. My motivation was twofold. On the one hand, the book by Brodsky, consisting of as many poems as the Russian alphabet contains letters, promised to be a challenge. Each poem is about a profession which, in Russian at least, begins with the letter of the Russian alphabet the poem is dedicated to. 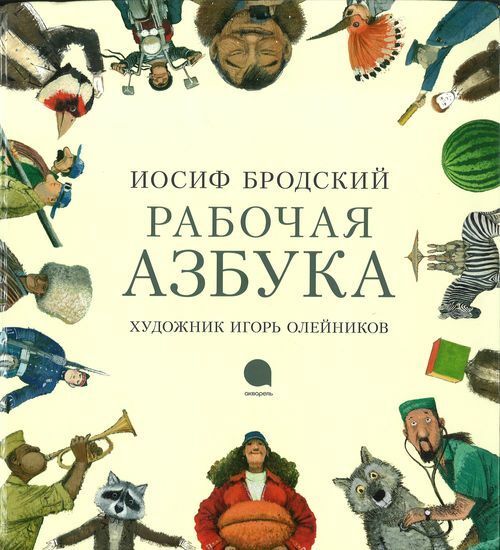 How can you translate this into Dutch, so that it can be read to children, who may know or not know the Russian language, without undermining the concept of an ABC book? I opted to provide each poem with two translations: one literal, faithful to the denotative meaning of the source text, and the second free, faithful to the poetic function of the source text. I tried to write verses which are equally simple and funny, preserving the seemingly trivial elements and sometimes old-fashioned vocabulary. More importantly, I choose not to translate the Russian word for the profession in question, but rather to give it to the reader, or listener for that matter, in transcription. After all, it is a Russian ABC book. As a result, the translation can be used interactively. 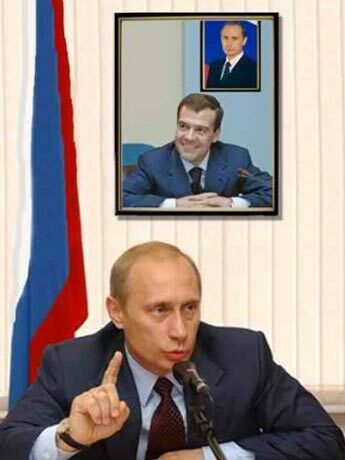 It invites children to participate in a guessing game: what profession is meant by the Russian word in question? This brings me to the other hand, my second motivation for translating this book. As a translator, you are often called a bridge builder, somebody who brings two cultures together. The assumption underlying this cliché is that the borders between cultures are clear. In practice, this is not the case. It is often difficult to say where one culture ends, and where the other begins. The Flemish community is populated by a large variety of people with quite different linguistic, religious, geographical and ethnic backgrounds. This variety is also present in our schools. The project “O Mundo” tries not to dissimulate this variety, which is often perceived as an educational drawback. It rather uses this variety to enrich each other, in a playful manner. Being given the chance to contribute to such an original project targeted towards inclusion – especially in times when the political world divides our community into different social, ethnic, religious and linguistic categories – is nothing less than a privilege.